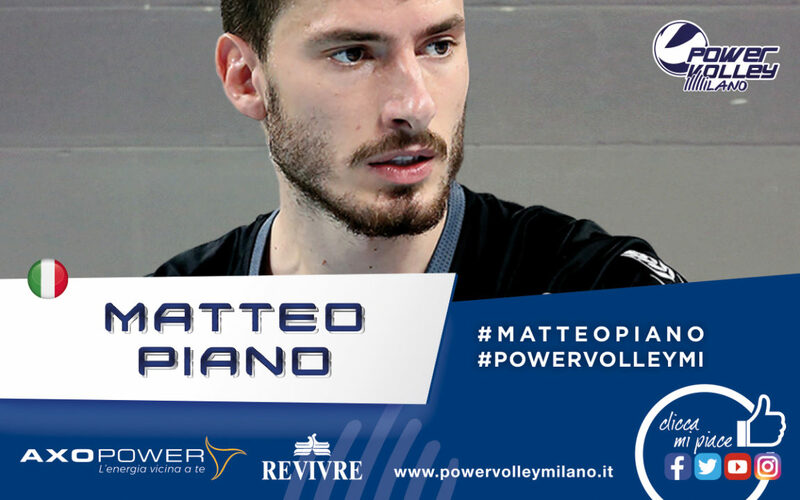 Powervolley Revivre Milano has announced in its official website that it has fully bought out Matteo Piano‘s loan contract from Azimut Modena. The 27-year-old 6’9″ middle blocker captained Milano last season to a 6th place A1 finish after a 14-12 record, before the team was knocked out of the playoffs by none other than Modena itself. Piano finished the season as the tournament’s 5th best blocker at 0.6 stuffs per set and third best in total blocks.